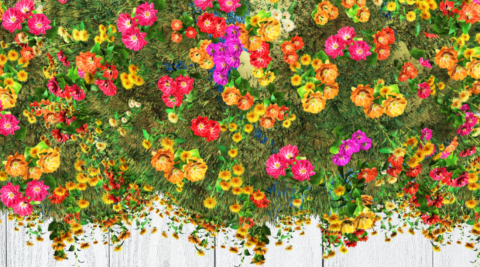 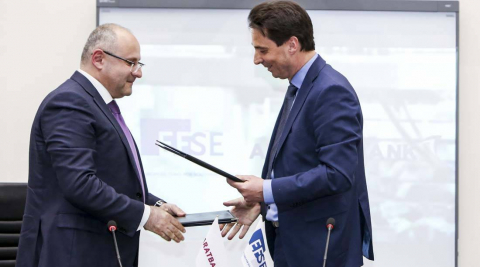 he European Fund for Southeast Europe (EFSE), an impact investment fund advised by Finance in Motion, has loaned USD 15 million to partner ARARATBANK in order to bolster financing for micro and small enterprises (MSEs) in Armenia. 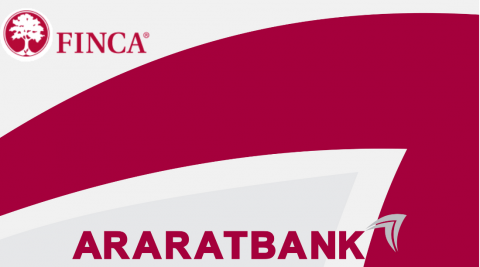 ARARATBANK OJSC paid out coupon yields on the fourteenth-issue USD bonds on 02 April of this year. 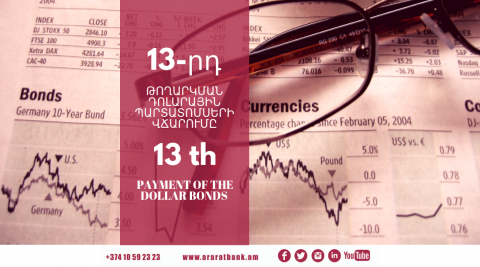 ARARATBANK OJSC paid out coupon yields on the eighteenth-issue USD bonds on 11 March of this year. 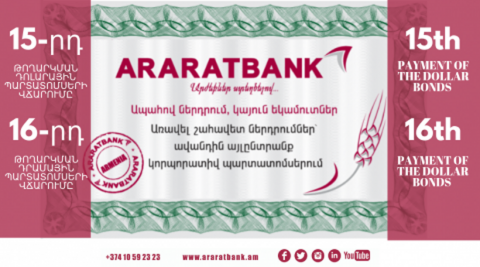 ARARATBANK OJSC paid out coupon yields on the fifteenth-issue USD bonds and sixteenth-issue AMD bonds on 4 March of this year. 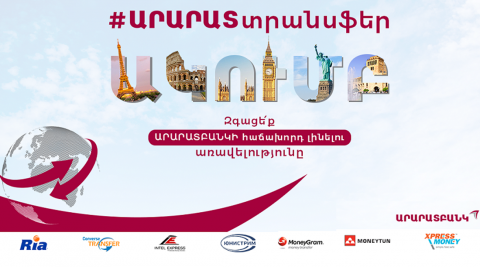 All persons who are frequent users of fast international money transfer systems are provided an opportunity to join ARARATTRANSFER club and enjoy new EXCLUSIVE PRIVILEGES. 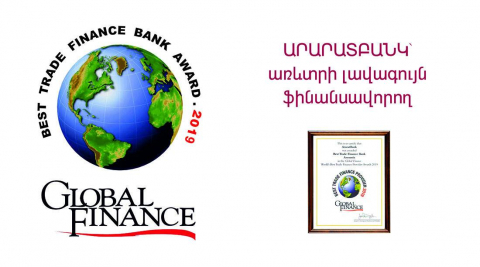 The professional team of Global Finance world-renowned magazine once again named ARARATBANK as the Best Trade Finance Provider in Armenia. 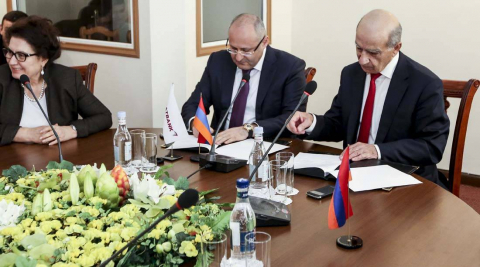 ARARATBANK OJSC paid out coupon yields on the nineteenth-issue dollar bonds on 29 January of this year.